In 2002 she established the Melanian Newsletter, a bi-monthly publication focusing on the promotion of minority achievement in Northeast Pennsylvania. Her spare time efforts were to show a more positive image of minorities than was found in the general media and to highlight role models who live and work within the community for the benefit of the youth. The Melanian Newsletter also addressed for the first time, the main obstacle facing organizations wishing to serve or address the minority community which was a gap in communication for minority participation. 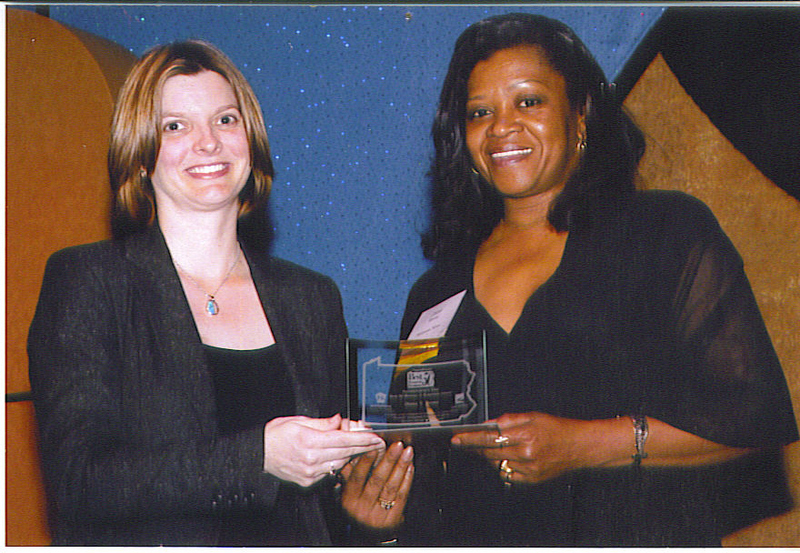 In 2003, the Pennsylvania Historical and Museum Commission recognized the Melanian Newsletter for empowering and educating member’s of Scranton’s African American and Hispanic communities and awarded Diane for her work and efforts to create a bridge to understanding among Scranton’s culturally diverse communities. In 2004, the demand for the positive news publication outgrew the feasibility of the newsletter format and became Melanian News, publishing its first edition as a tabloid sized, newsprint publication with a 5,000 copy circulation now being distributed in over 250 locations throughout Lackawanna, Luzerne, and Monroe Counties. 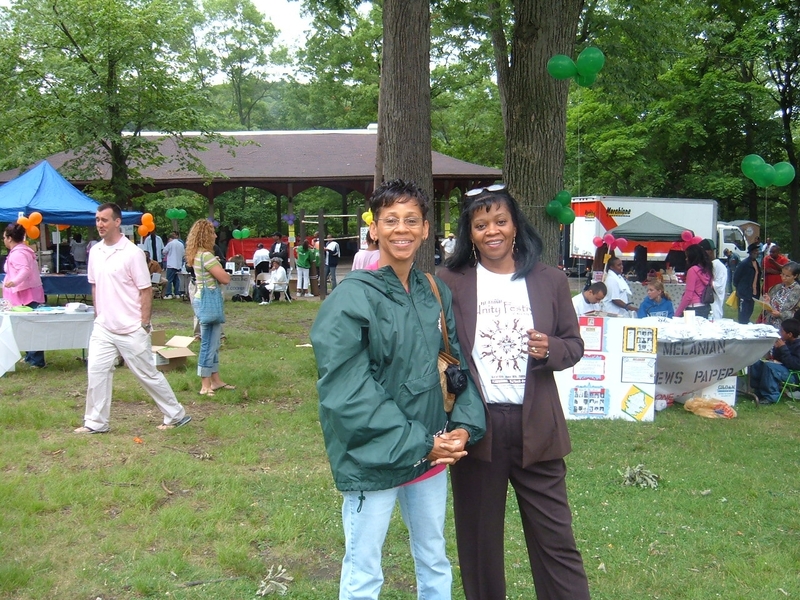 In 2005, Melanian News hosted the First Annual Unity Festival bringing businesses, organizations and families together for a music filled day of food, fun and information in honor of the establishment and growth of the publication. In 2006, she was chosen as one of Pennsylvania’s 50 Best Women in Business based on her dedication to business growth, professional and personal accomplishments, community involvement, and advocacy for women in business. 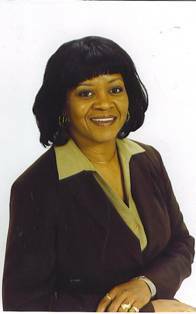 Also in 2006 she helped form the Greater Scranton Martin Luther King Day Commission. In 2007 The Commission celebrated the first community wide, three day event with all traditional programs organized under the commission in cooperation with the Scranton School district. 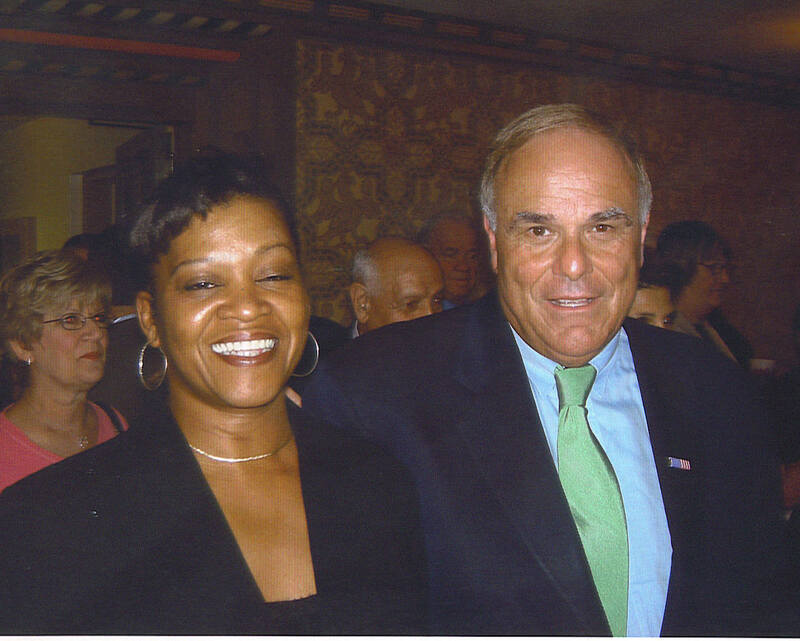 In 2008 hosted the inaugural Black History Appreciation Dinner in partnership with Lackawanna College. -Appointed president of the MLK Commission and Recipient of the Martha B. Wollerton Award by PNC Wealth Management for her commitment to community. Graduate of the 2007-08 Leadership Lackawanna Class. Diane also serves an active role in the community of Scranton and has been involved with organizations such as the Minority Executive Leadership Council, Ujaama Investment Club, and the Black History Literary Contest. She currently serves on the Lackawanna County Council of Economic Development, the Lackawanna/Luzerne Transportation Planning Committee, as secretary of the East Scranton Business Association, and is a board member for the United Neighborhood Centers of Northeast PA and Board of Directors of the Greater Scranton Chamber of Commerce. 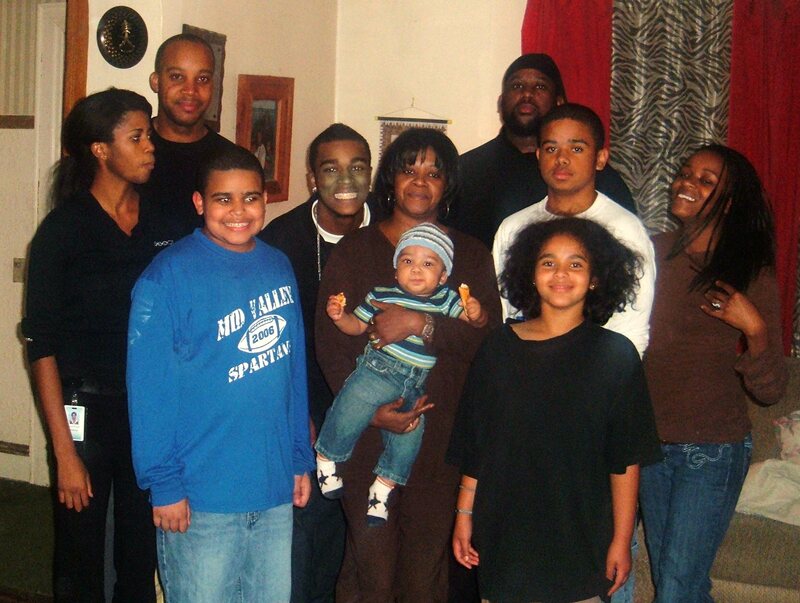 Originally from Newark, New Jersey, single mother of five, Diane Boone moved her family to Pennsylvania in 1992. She worked for the U.S. Postal Service for 17 years.